Case studies, technical papers, videos and more to demonstrate the power of Insight welding information management systems. 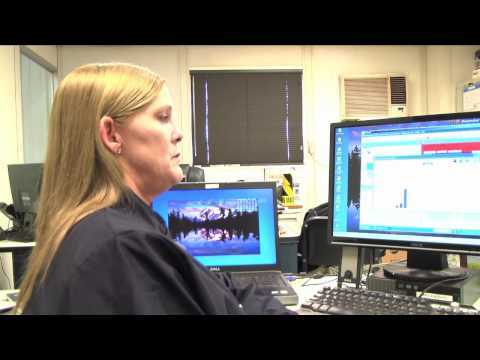 Miller is committed to continuous development of its welding information management systems. Here is where you'll find the latest information and updates about our family of product solutions. Welding information management systems have become an increasingly appealing means to achieve those goals — for both robotic and semi-automatic welding systems. Basic or entry-level software systems gauge both productivity and quality, and provide real-time weld data for management to enact positive changes within the welding operation. Simply put, companies can better identify and solve welding-related problems that may be hindering growth. Efficiency and accuracy in the welding operation are key. The consequence of errors such as missed or defective welds can be high, especially if a company fails to detect the problem before a part flows through final assembly. The rework of a part at this juncture in the process becomes time-consuming and costly, and can easily hinder productivity goals. The potential loss of business or the safety risks of a poor-quality part reaching the customer is even more critical. Team Industries uses Miller® Insight™ Pipe welding intelligence solution in conjunction with the PipeWorx 400. 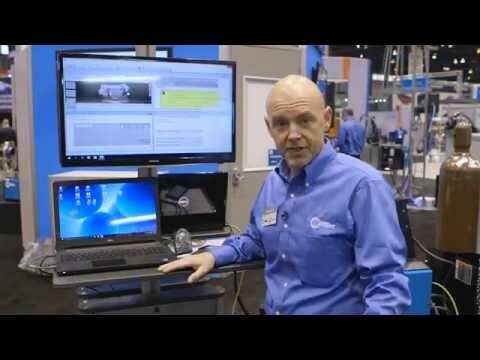 As part of our Welding Intelligence™ solutions, Miller has expanded its welding information management software to the PipeWorx 400 Welding System. Miller has expanded its Welding Intelligence™ solutions to select MIG, TIG, submerged arc pipe welding machines. Learn the process of arc data monitoring and the collection of welding information with the new Insight Core. 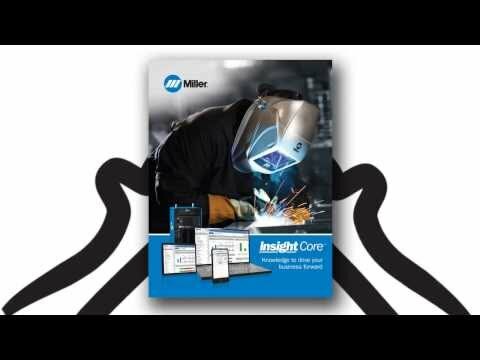 Increase profitability and be more competitive ​with ​Insight Core™, an internet-based industrial welding information management system from Miller. 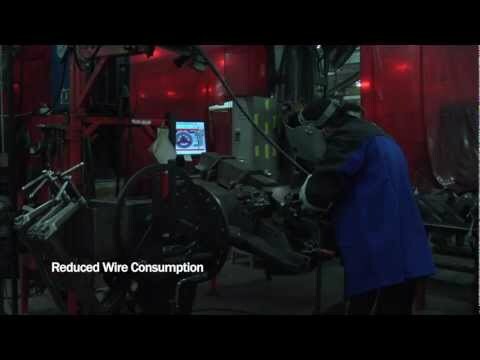 View updates on welding activity and ​easily evaluate your entire operation from your web browser on a computer, tablet or smartphone. The Productivity dashboard displays trends by month, day and hour, and allows you to track the results of continuous improvement efforts. The Quality dashboard compares actual values against expected values, which allows for less rework and reduced warranty costs. The Goals dashboard tracks efficiency, and allows you to analyze progress in real time. Insight Core™ from Miller provides companies with the knowledge they need to drive continuous improvement in their welding operations. 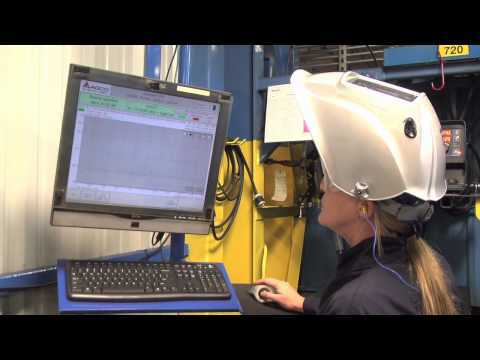 By gathering real-time information on arc-on times, deposition rates and more, companies can gain better weld quality, increase productivity and improve profitability. 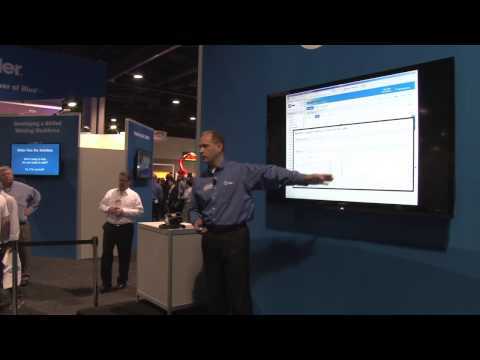 Miller Welding Information Manager Kaleb Krisher demonstrates Insight Core and how it gathers real time information from working machines at FABTECH 2013 in Chicago. Welders at the AGCO Sunflower plant in Beloit, KS have installed the Axcess E system to better understand and use the data flowing from the welding cells. The AGCO factory realizes significant yearly savings and improved productivity after it employs Miller’s Axcess E with Insight Centerpoint™ software. Managers at the Beloit, KS plant of AGCO Sunflower have installed Miller’s Axcess E Systems so managers can mine the data that flows from the welding cell. The AGCO facility at Jackson, MN utilizes Miller Electric Mfg. 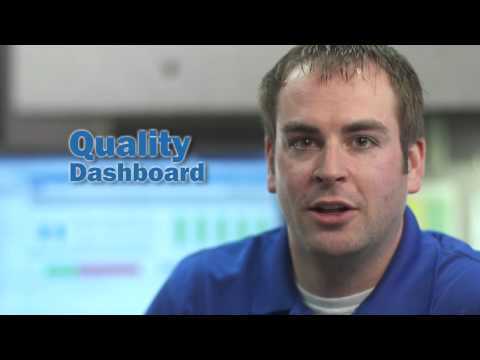 Co.'s Axcess E with Insight to increase productivity and ensure product quality. Axcess E with Insight™ can leverage the power of factory networking or it can function in a standalone mode, depending on user preference. 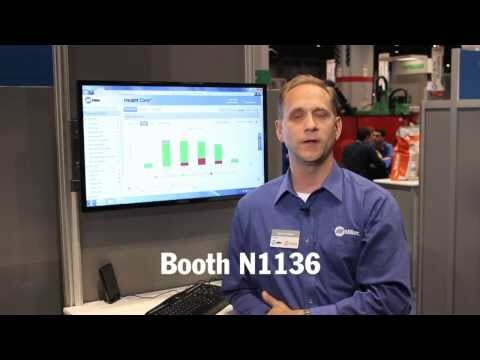 Insight Reporter™ provides preconfigured reports that fuels continuous improvement and collects data from the entire fleet of Axcess E.
The HMI guides te operator through a step-by-step sequence to insure components are welded to proper procedures and also shortens the learning curve for new operators. Insight Centerpoint's™ database provides a permanent record of parts and welds produced, including weld signatures, weld reports. Click on the examples below to learn how Insight solutions can help improve your business.